When one of the older generation performers/conductors passed away, I would feel losing yet another good old friend in music. Recently I am back to photography again and have not been buying many CDs lately. I am not very familiar with the current younger generation of performers and conductors. Somehow I find the older generation of the performers are more matured and have definite character in their interpretation of music. Maybe technically the younger generation of the performers are almost flawless, but technical skill is only a tool to present a musical piece. Sheer showmanship is not adequate to present music in great depth and with deep feelings. 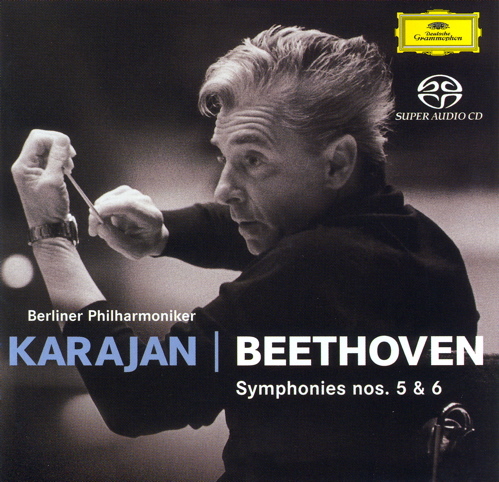 Looking back at those great musicians that had passed away, I believe most people will be familiar with the great conductor Karajan. Luckily Karajan was very keen in recording and video. Therefore many of his great performances are available for us to admire and appreciate. 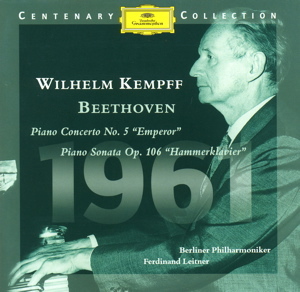 You can hardly miss his collections of Beethoven Symphonies. 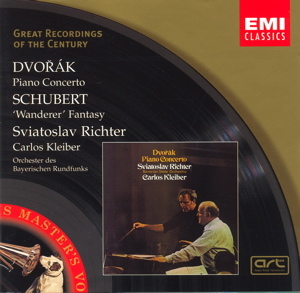 Another favourite conductor of mine is Carlos Kleiber. 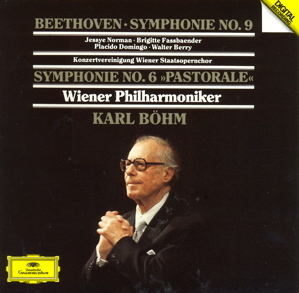 Opposite of Karajan, he had very handful recordings available. Under his baton the orchestra always seemed so energetic and lively. 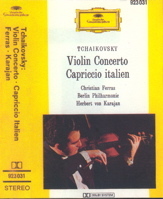 A recent DVD of his revealed his charm as a conductor. 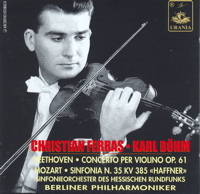 Violist Christian Ferras was yet another great violinist who passed away rather young. Also a fussy musician, his recordings were also very limited. 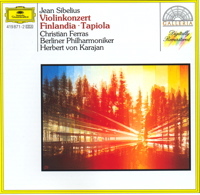 I have CDs of his recordings of Beethoven, Brahms, Tchaikovsky and Sibelius violin concertos. His interpretation was refined. According to music, Ferras style could be gentle, he could also play with great dynamics. Jasha Heifetz had always been my idol as a violinist. No matter how difficult a musical piece was, he played them so effortlessly. Heifetz had amazing technical skill, but he played in a clean and elegant way and not being too flowery. 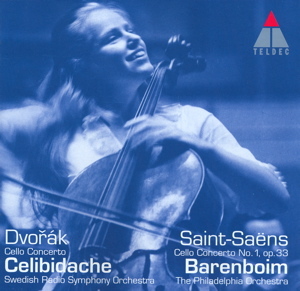 Cello is not a common solo instrument. Great cellists were not many. I remembered my first encounter with Jacqueline du Pre. I was so surprise that a soloist could perform a music with such great dynamic, more so for a lady. She was like always pushing her cello to the limit of the instrument. Maybe there are elements of showmanship, but definitely very touching. 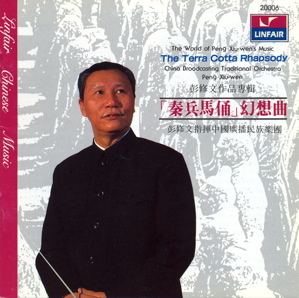 Looking back at Chinese classical music, after so many years, other than the great Chinese conductor Peng Xiu Wen, I had not been impressed by any of the current conductors. There are far more great musicians that had left us. 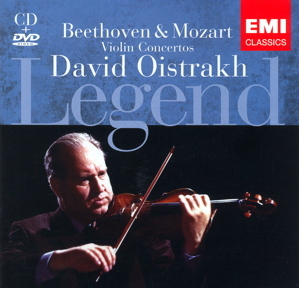 Those familiar to me were Mstislav Rostropovich, David Oistrakh, Isaac Stern, Sviatoslav Richer and Wilhelm Kempff. I will miss them. But I do hope I am able to spend more time to catch up with the contemporary performers and hope that one day I will also enjoy their music and performances.